With the increase in Sensitive electrical equipment’s in the workspace, the need for protection against the dangers of Lightning has been increasing. Typically, Lightning Arrester Ratings is the discharge of static electricity within a cloud, between clouds or between cloud and the earth. The Lightning Arrester Calculation currents vary from 20KA to 200KA. The thermal and electromechanical effects of lightning, relatively impact buildings, specific zones or humans. 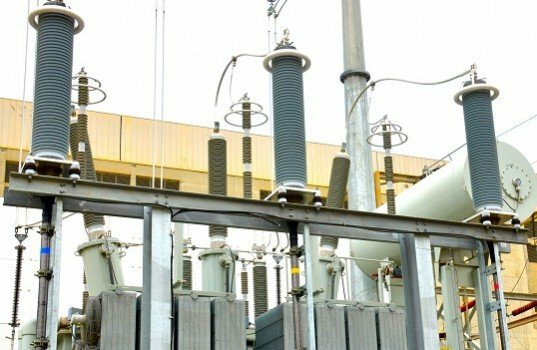 Sensitive areas like hospitals, schools, chemical plants, power stations, sites of National and international importance and in the areas where the density of lightning flashes is high, Government buildings have to be well protected in order to avoid loss of property or human. What are the safety precautions in electricity? A Lightning protector/arrestor or Air terminal provides a means for the lightning to get discharged into respective earth pits or to the ground, leaving other conducting paths and structures. As per NFPA 70E ensuring the workplace safety is the responsibility of the owner or the concerned department of the facility. In this context, the employer shall install proper Lightning Protection System Design to avoid lightning risks or check whether the installed Air terminations are proportionate to protection required against lightning. 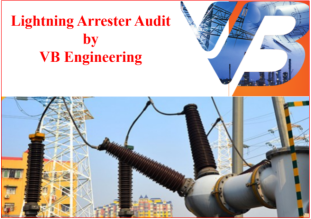 With enormous experience in the field of Lightning Risk Assessment, VB Engineering provides a Direct Stroke Lightning Protection Calculations report, Comprehensive Lightning Protection System design calculation report on the adequacy of lightning protection system at your facility as per NFPA 780, IS 2309:1989/IEC 62305-1 to 4 and in Lightning Arrester Specifications India. 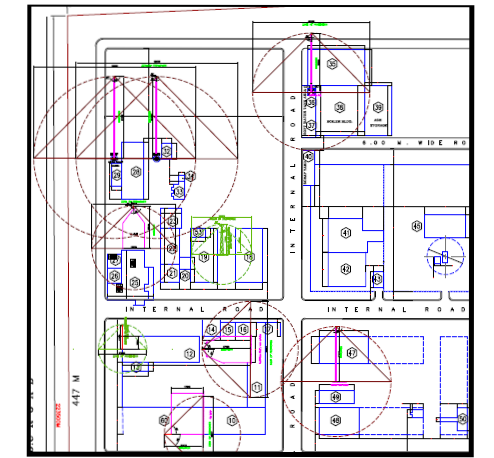 VBE Engineers visit your facility collect some details like dimensions of the buildings, Material made, Location of the facility, type of construction. 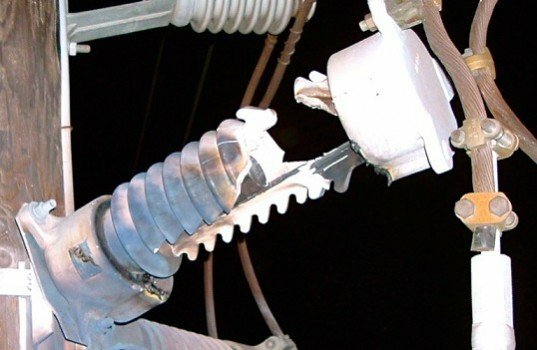 Reviewing existing down conductor’s condition, insulation provided and earth pits dedicated to Surge Arrester Safety against lightning. Estimating the Zone of protection and suggesting suitable lightning.